Stars for NYE	No ratings yet. This entry was posted in Styling Patterned Tights and tagged black tights, NYE, party outfit, Seams for a desire, star tights on December 29, 2017 by tightsreview. From Brussels with Love: Come to Milan	No ratings yet. I hope you are having a wonderful Friday, a wonderful Black Friday that is :). I know there are a lot of ongoing promotions and awesome deals out there; I myself have cracked and bought something although I didn’t had to..but who can resist a good deal? Speaking of good deals and fab fashion, I’m brining you today a really awesome look that I bet you’ll love. Since it was sunny two days ago, I took advantage and shot this super cool look back in Hasselt, a look that, ironically, comes from a Brussels store that again, funny thing, is called “Come to Milan”. As you well know, I’m no stranger to Italian clothing so it was my pleasure creating an outfit for this season with a few pieces from their store. 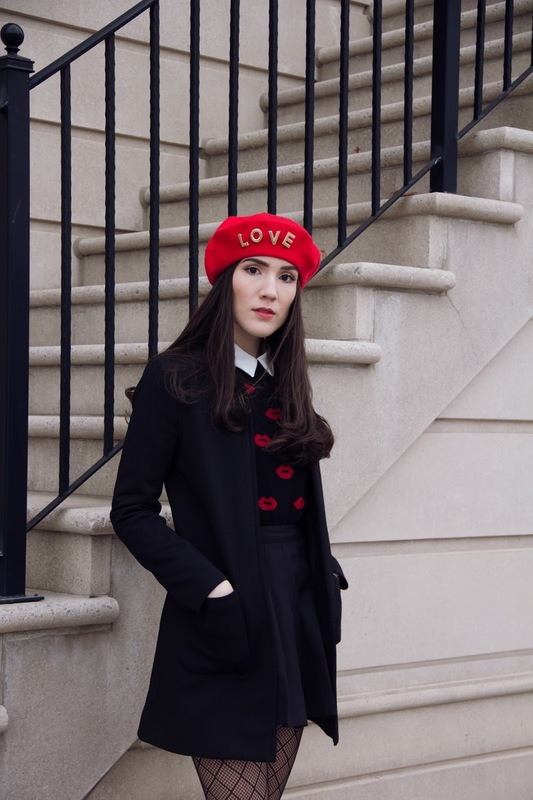 This entry was posted in Styling Patterned Tights and tagged Beret, From Brussels with Love, Milan, white heels on November 28, 2017 by tightsreview. Accessories Make the Outfit	No ratings yet. 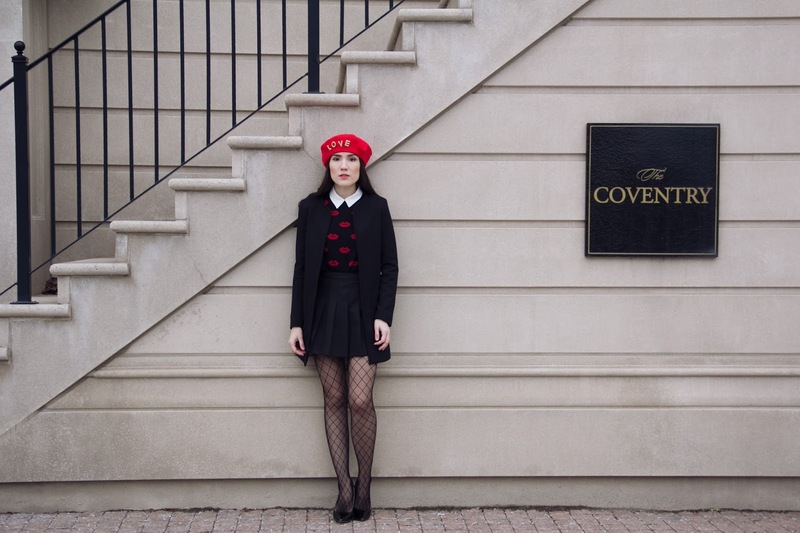 This entry was posted in Styling Patterned Tights and tagged Balaczka, black fishnets, black hat, fishnet tights, fishnets on October 23, 2017 by tightsreview. Autumn is Coming, in a Skater Skirt	No ratings yet. This entry was posted in Styling Patterned Tights and tagged Autumn, Black wedge heels, Fashion Camille, skater skirt, wedge heels on October 2, 2017 by tightsreview.